People are looking for a more effective way to deal with the stress of today’s busy world. The ancient art of massage may be just what the doctor orders to relieve pain, encourage healing and even just to relax a stressed-out body. 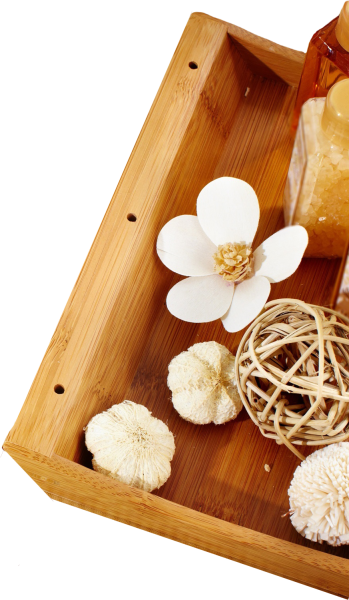 So we suggest that you contact T&P Foot Massage and Aromatherapy, They are qualified and experienced massage and aromatherapist, who will provide personalized and individual attention to each client’s needs. 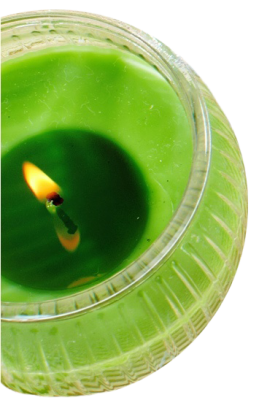 Aromatherapy can help you relax and unwind in a calm environment. The massage therapist can ease spasms and tension. 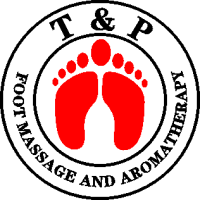 T&P Foot Massage and Aromatherapy can help alleviate headaches, eyestrain and other tension related problems by massaging your feet, and working the muscles of the neck, head, shoulders, and back. Before you accept the pain or ignore it with painkillers, we suggest you call T&P Foot Massage and Aromatherapy at 253-531-1111 and schedule an appointment. Massage therapy is one of the fastest-growing fields in the country and helping to fill a void in the healthcare system.